Since May 2013, Victoria has been an official ambassador for UK based, international charity Lepra. They work on the ground in India, Bangladesh and Mozambique improving the lives of those affected by neglected diseases like leprosy. The organisation has over 90 years’ experience tackling the debilitating disease as well as the associated issues of poverty and prejudice. Each year nearly 214,000 people are newly diagnosed with leprosy but experts believe there are as many as 3 million people undiagnosed with leprosy. Victoria is working alongside the charity to help raise awareness of the disease so that those missing millions can be found. 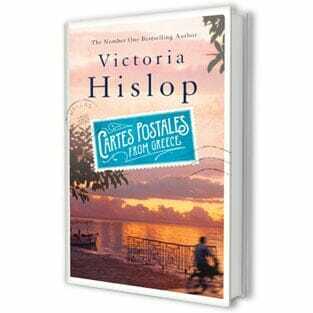 Victoria became involved with the charity after doing research on leprosy for her best-selling novel ‘The Island.’ She was able to visit some of Lepra’s overseas projects in India and see just how the ‘forgotten disease,’ as many believe it to be, affects children, women and men. As Victoria highlights in ‘The Island,’ those who contract the disease are often cast out of society and can be sent to live in ostracised colonies. Leprosy is however curable, but the stigma around it prevents many from coming forward for treatment. While the stigma and prejudice remains rife in many communities overseas, in the UK it is not commonly known that leprosy still exists and indeed affects the lives of many. Through ‘The Island’ Victoria was able to bring the issue of leprosy back into modern day conversation and has continued to do so by being an ambassador for Lepra. Over the past three years she has lent her voice to Lepra driving home their message that leprosy is still around today affecting many and we must find the millions undiagnosed so that fewer face a life of disability and shame. 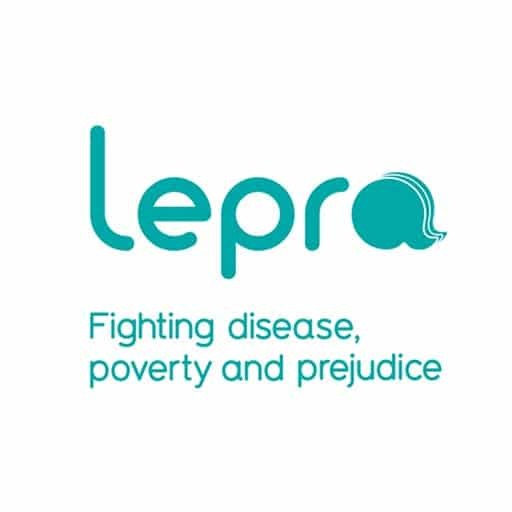 Sarah Nancollas, Lepra’s chief executive says that this support has made a big difference.